There’s a great scene in The Empire Strikes Back where the crew of the Millennium Falcon tries desperately to escape a fleet of Imperial star destroyers. Knowing the Falcon is sorely out matched by the size and fire-power of the enemy vessels, Captain Han Solo resorts to flying his ship into a huge asteroid field to evade pursuit. 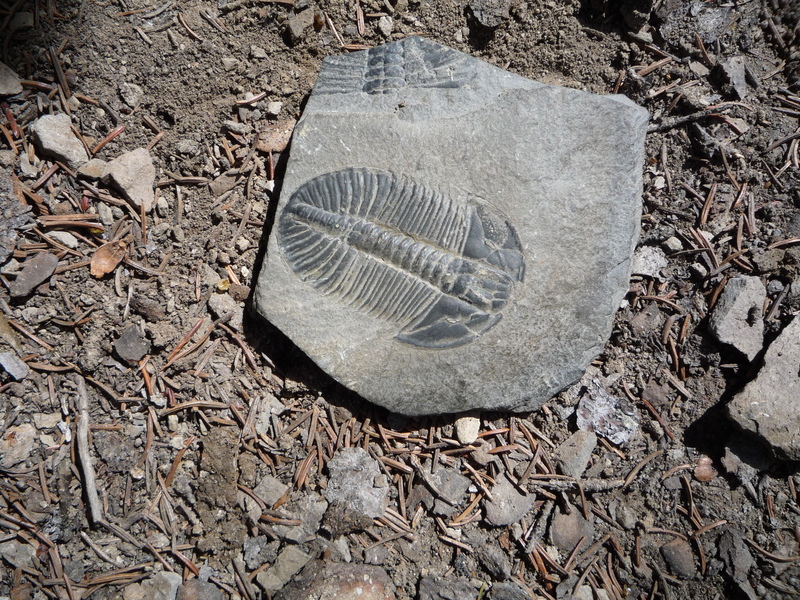 Fossilized trilobite found in the Burgess Shale in British Columbia. 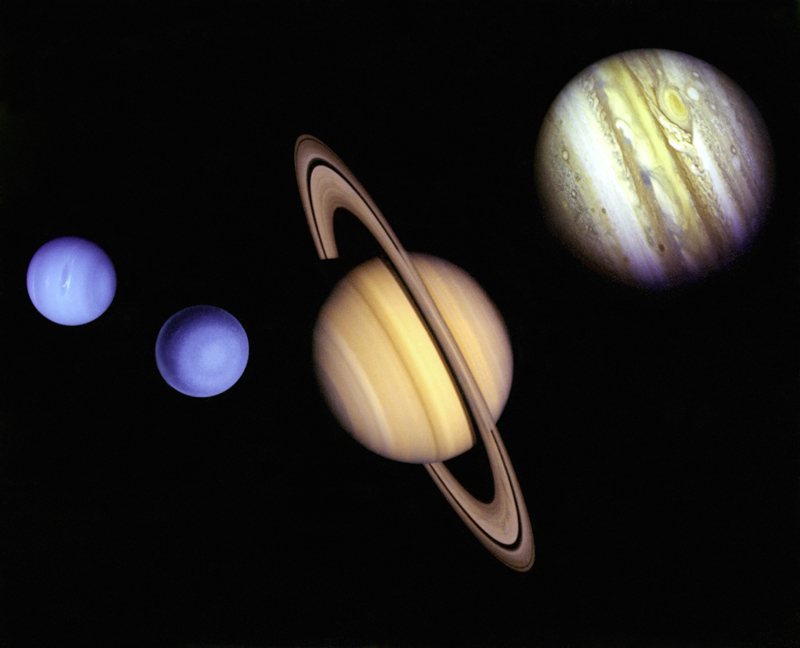 Photo courtesy of Dr. Hugh Ross.